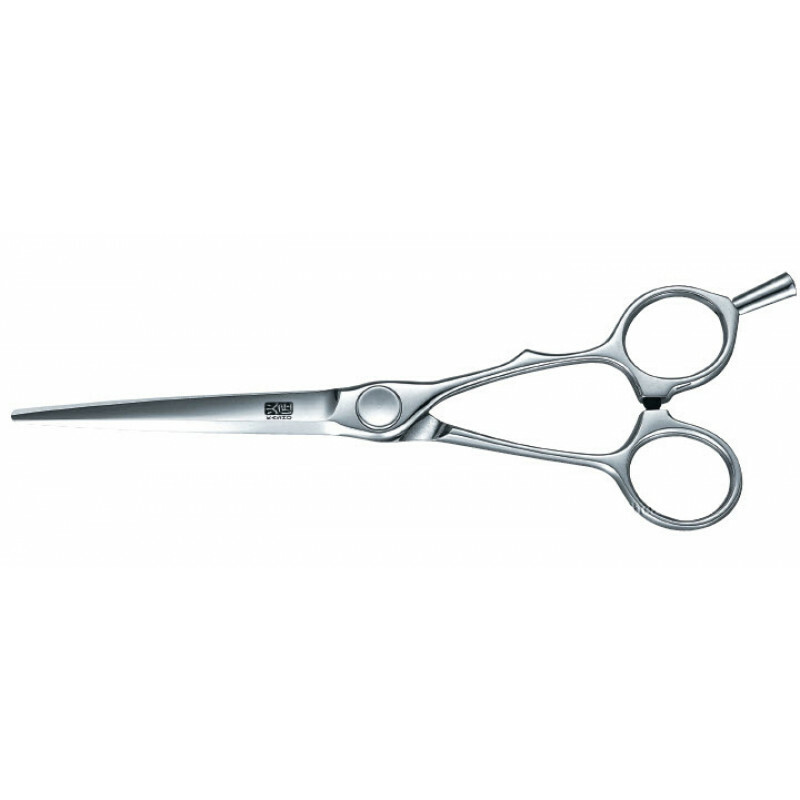 The left handed KASHO Millennium Series shears are exceptionally sharp, ergonomically designed hair styling scissors made from sinter metal that is extremely resistant. The patented Disc Operation System ensures perfect, even movement and optimum tension. The minimized cutting resistance of the mirror polished shear blades reduces hand fatigue.